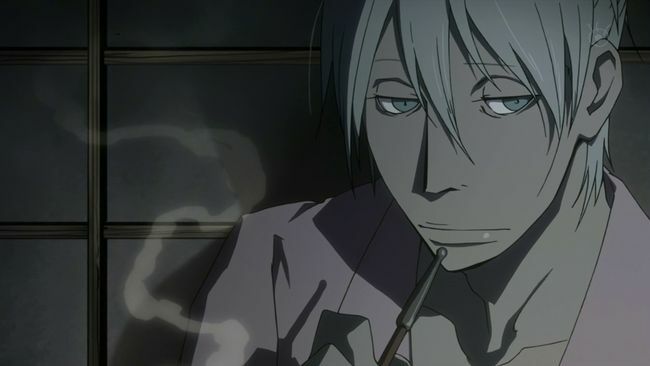 An anime where Sakurai Takahiro voices yet another white-haired hottie is a wonderful Christmas gift! Are you ready for something fun?! No, there is no anime called “Combo Pack”. Here, I bring you my thoughts on four very different works as a part of the Secret Santa festivities.